Two weeks of excitement, innovation, and all things quilty! 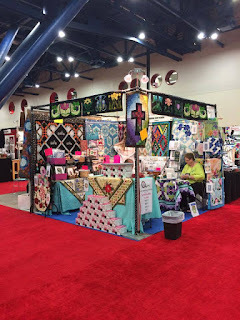 I have been in Houston at Quilt market and then Quilt Festival. It was quite an adventure having a booth at both shows this year! 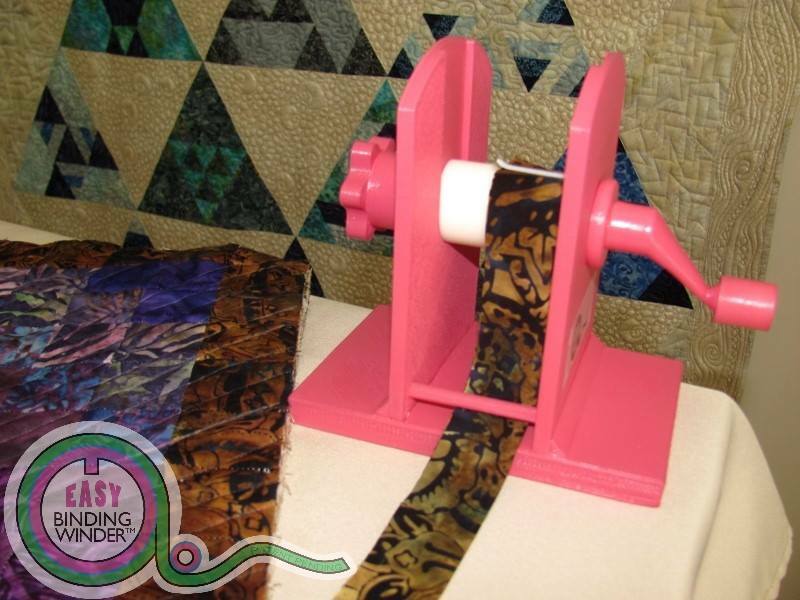 I shared a booth with Peggy and Rex who demo'd and sold their Easy Binding Winder. It was so fun to see this product take off. I sold my patterns and kits and had a blast shopping for cool stuff! Happy to get home and take a few months off to recharge my creative batteries, design my new BOM for 2016, and work on some new quilts. Hello, I'm glad you've sold your beautiful patterns and other products. I followed the Festival for photos and information from my country (Chile) online. Any year dream of visiting this Festival. 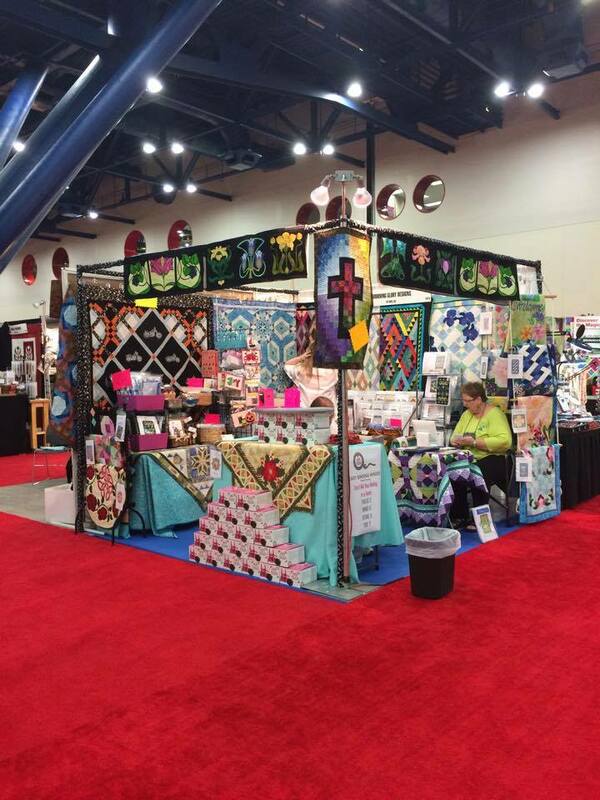 I have a friend she could go this year and enjoy this wonderful organization and exhibition of quilts. On the return trip she probably tell me wonders. That's great you could visit quilt festival. And that's a pity I couldn't visit one. I'll try to next year!